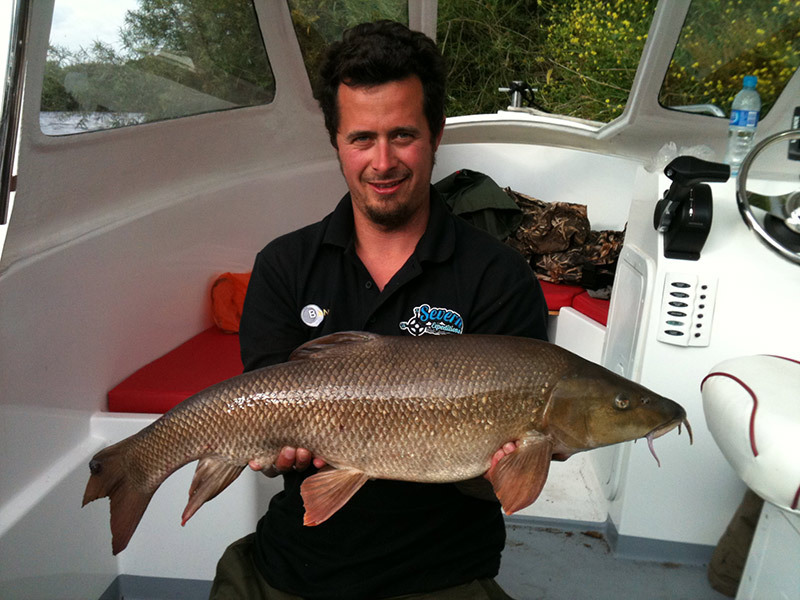 Tim Maslen has many years of angling experience on rivers, particularly on the River Severn around the Upton-upon-Severn area, known as the lower Severn. 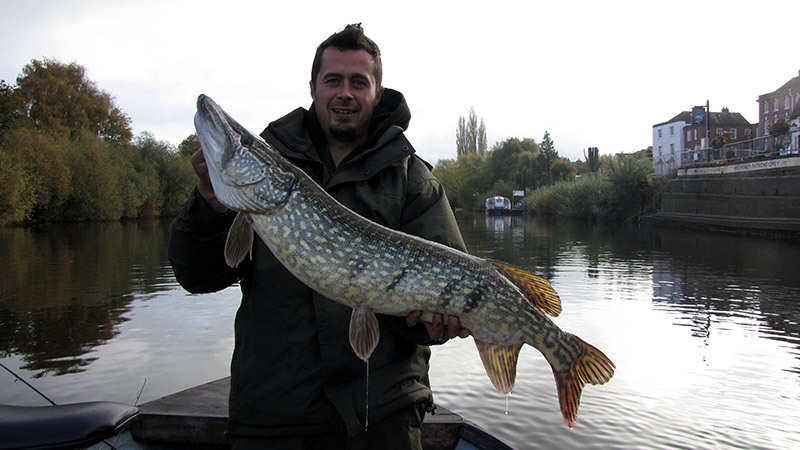 He has been a keen angler since he was a young lad and has built up an excellent knowledge base of the river and its features over the last 18 years. In his time he has accomplished many large specimens including Pike exceeding 20lb, numerous specimen Barbel, as well as large carp, zander and perch. More information about our new guide, Ash, will be coming very soon!!! 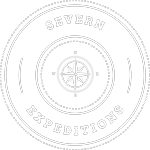 Equipment – You will have the option to make use of available equipment and tackle, some of the gear is quite specialised and our guides have everything you’ll need, or you are welcome to use your own. Life jackets are also provided. If you fancy doing a morning’s guiding followed by an afternoons self-drive boat hire, to hone and practice your new skills and techniques, we can sort it, just get in touch to discuss and get a price.